I have just been sent this photograph of the attractive window display at the new Waterstones bookshop in Crouch End, London. Booksellers have been having a lot of fun with this title, imaginatively suggesting the mix of sun and sea and wildlife and an idiosyncratic family presented by The Durrells of Corfu, Book of the Month for May. I have been receiving some beautiful postcards of Corfu. 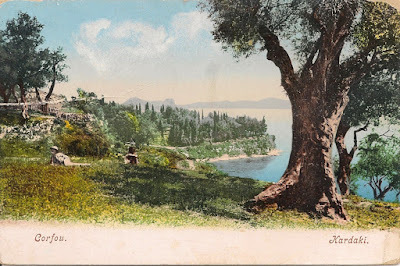 This one is of Kardaki, south of Corfu town, in the general direction of Canoni where Spiro Americanos lived. 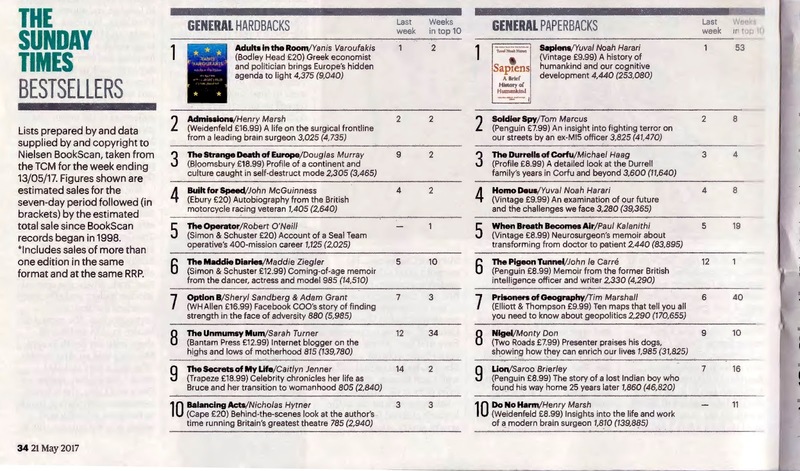 Meanwhile The Durrells of Corfu continues at the top of the bestseller lists this weekend, number 1 in The Times, number 3 in The Sunday Times. 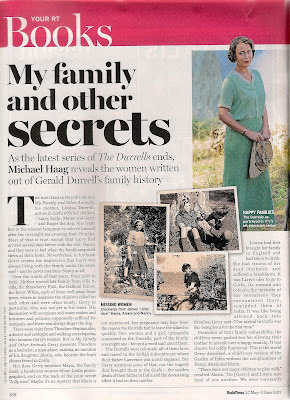 Nancy, Alexia and Maria were intimately connected to the Durrells in Corfu, part of the family you might say - but not a word was said about them in My Family and Other Animals or in the other volumes of The Corfu Trilogy. 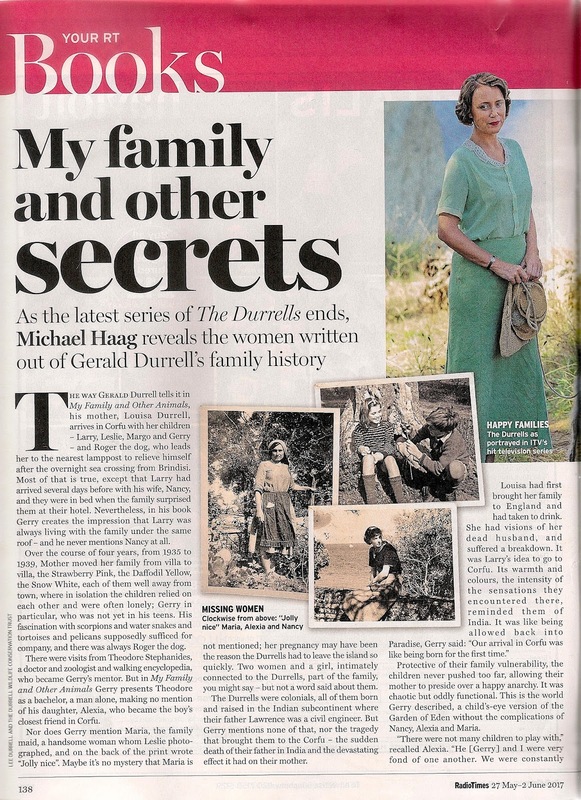 This article in the Radio Times says something about these missing women. 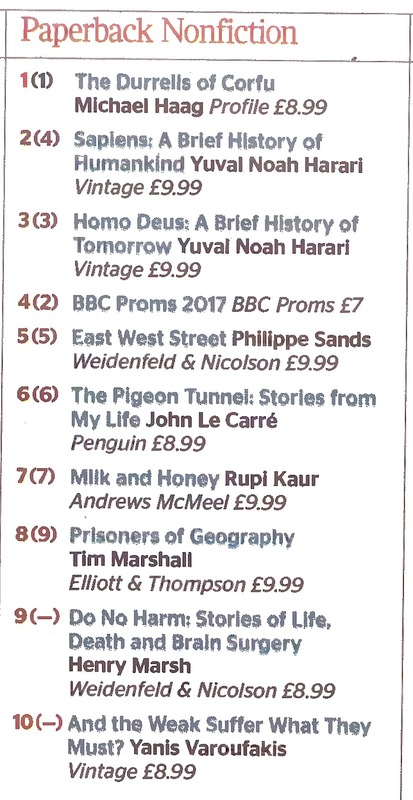 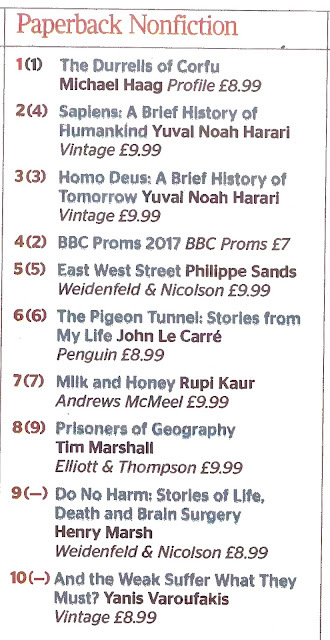 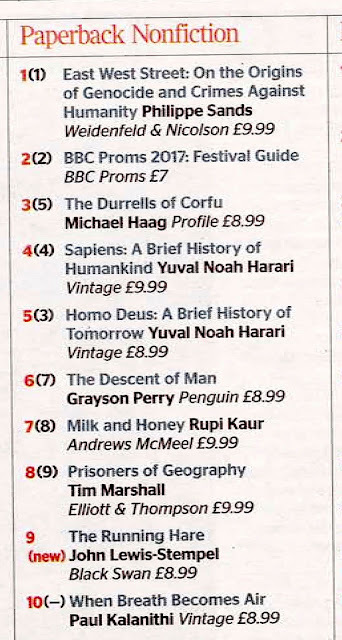 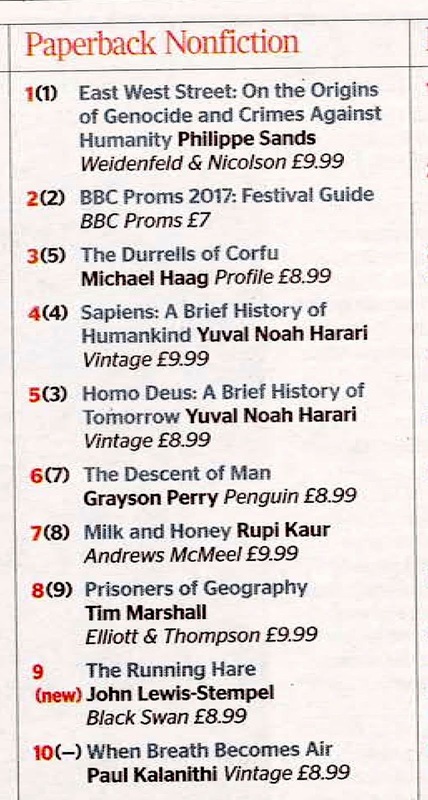 Like last weekend The Durrells of Corfu stands in the top ranks of the bestseller lists, number one in The Times, number three in The Sunday Times. 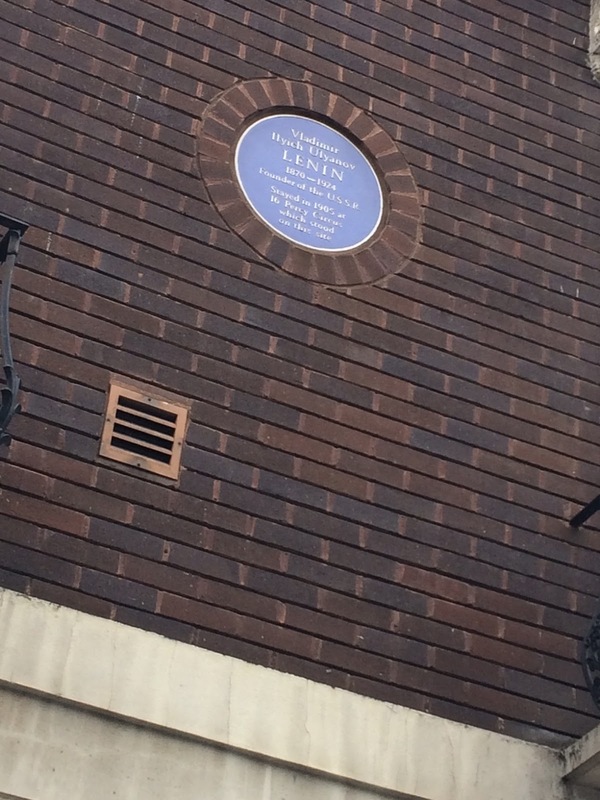 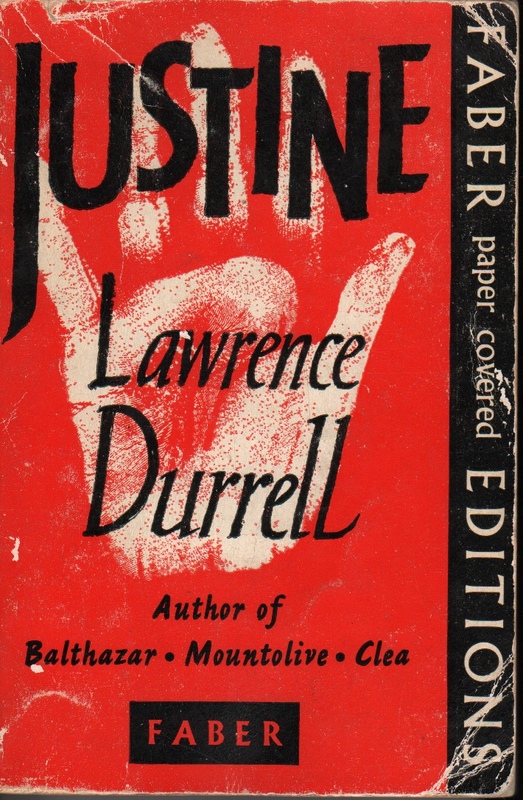 Meanwhile I have work to do, writing the biography of Lawrence Durrell for Yale University Press. 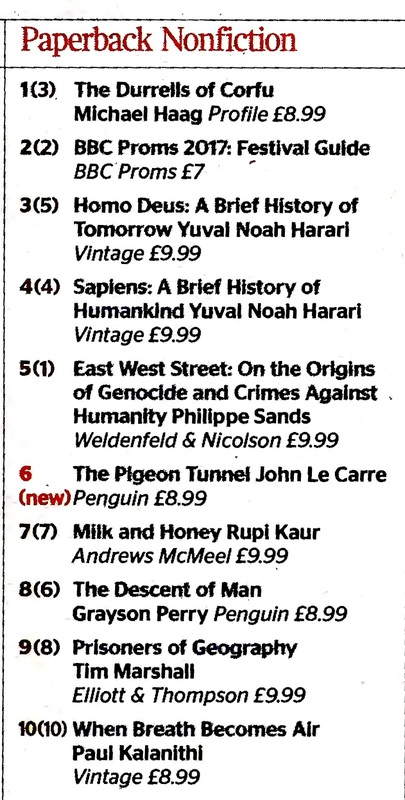 The Times yesterday and The Sunday Times today both have The Durrells of Corfu in the top ranks of their bestseller lists. 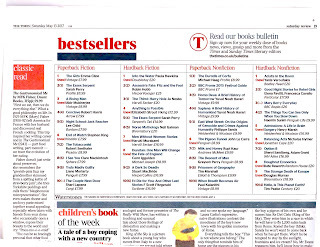 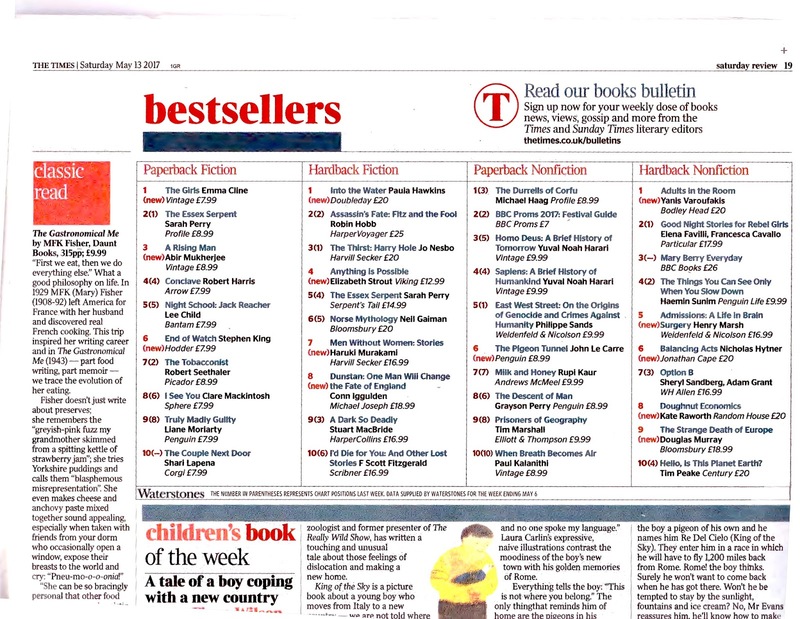 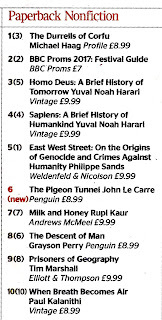 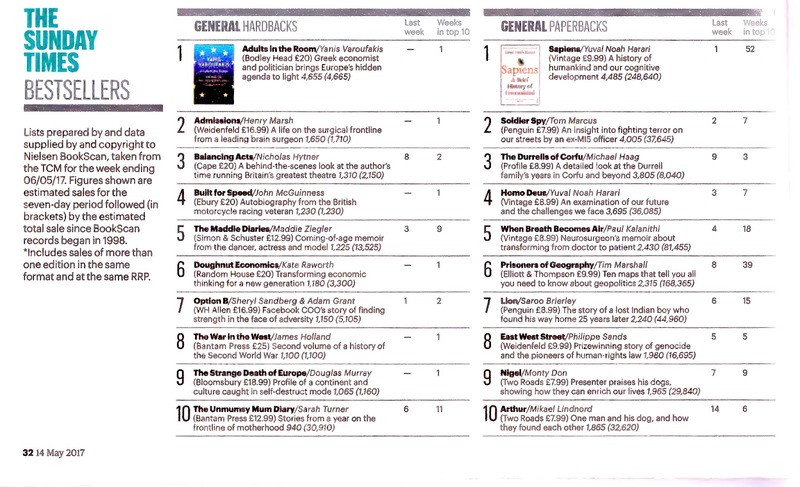 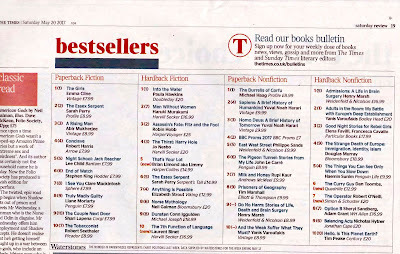 The Times, which bases its rankings on sales by Waterstones, has the book at number one. 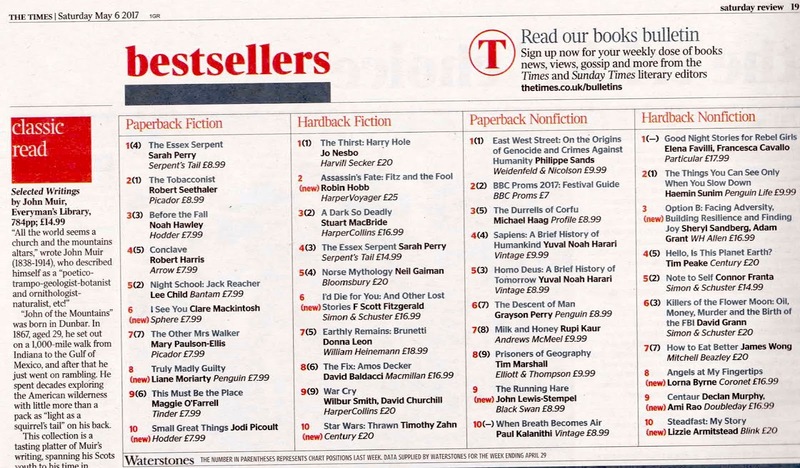 The Sunday Times takes into account all avenues of sale and ranks it at number three. 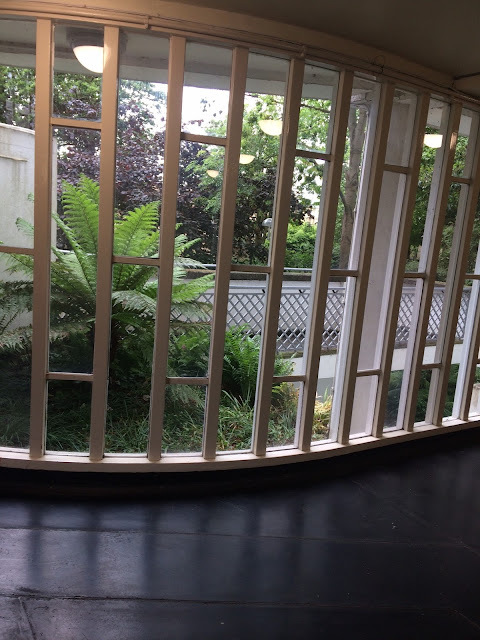 Either way, not bad. 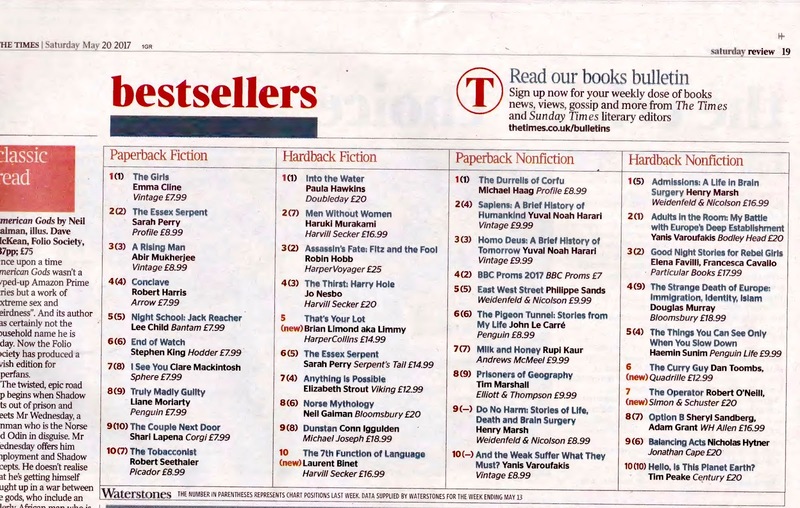 The Durrells of Corfu is the number one bestseller on The Times non-fiction list. 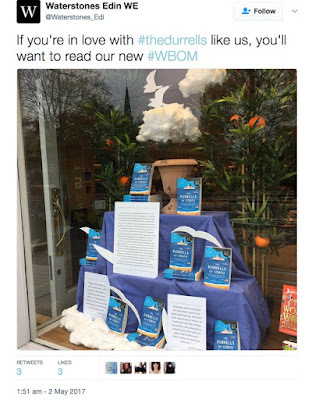 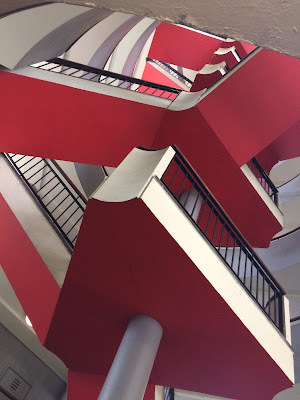 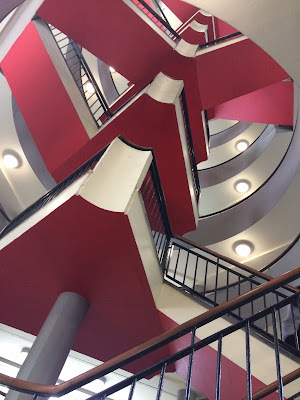 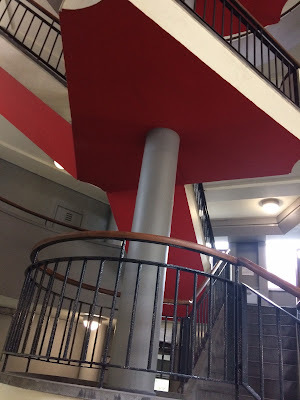 That is how my blog post for Waterstones begins. 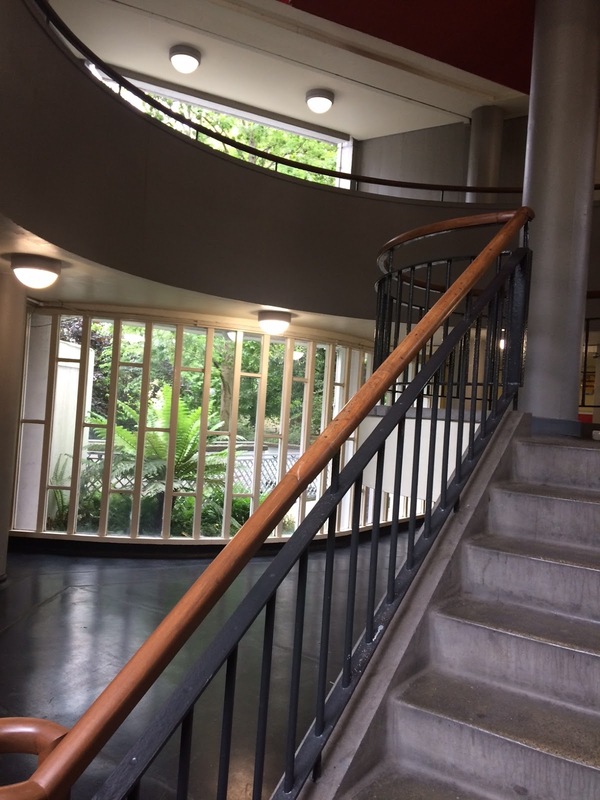 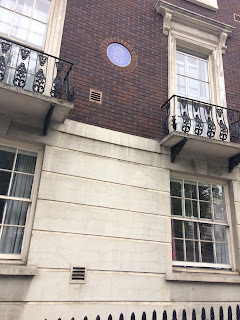 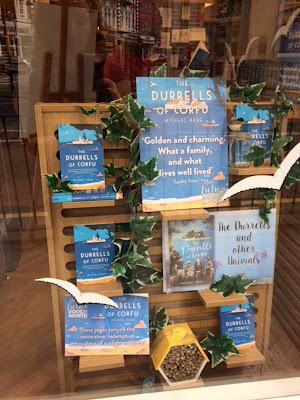 It tells how I accidentally came to follow in the footsteps of the Durrells, from that day in a Cairo bookshop to the recent publication of The Durrells of Corfu. 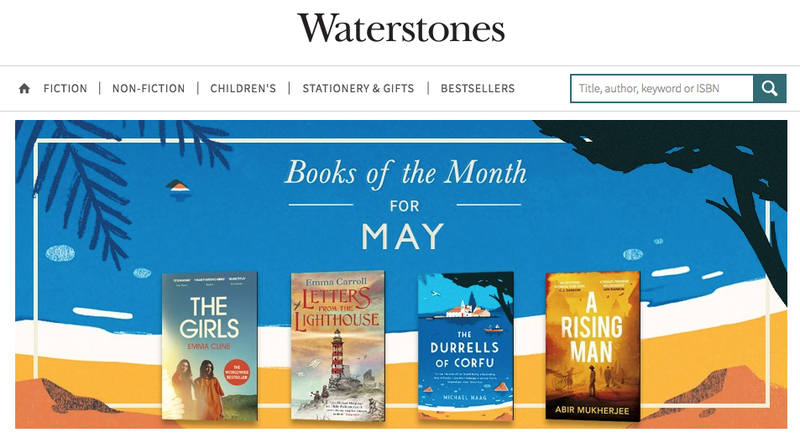 To read my full Waterstones blog post, click here. 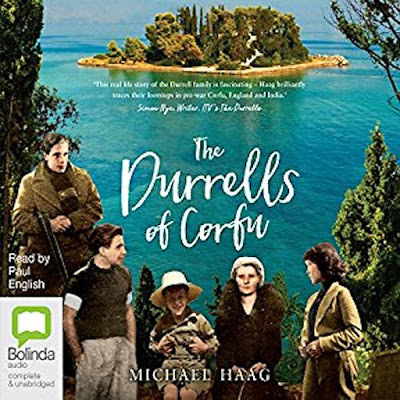 The Durrells of Corfu will be published as an audiobook by Bolinda on 28 June 2017. 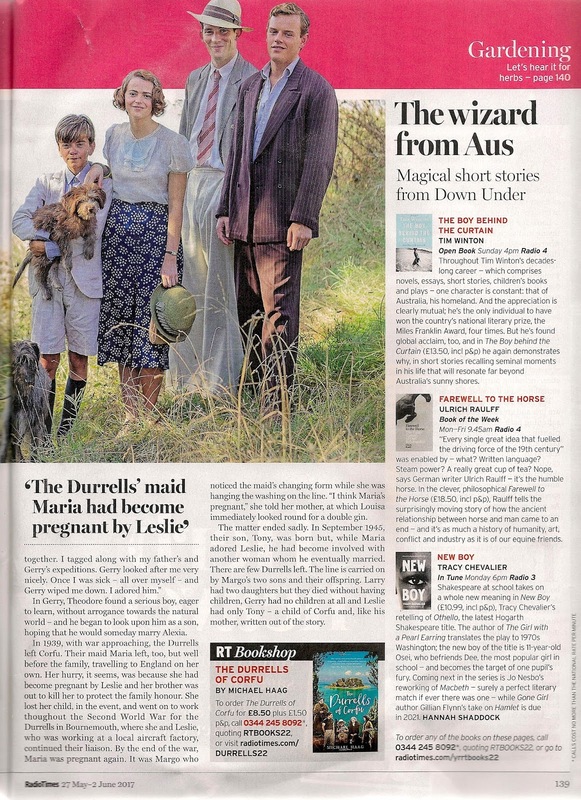 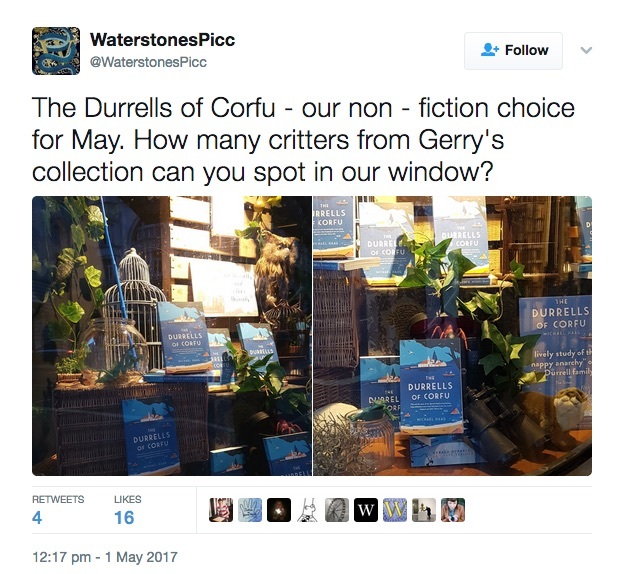 The Durrells of Corfu ranks third in the nonfiction paperback list. 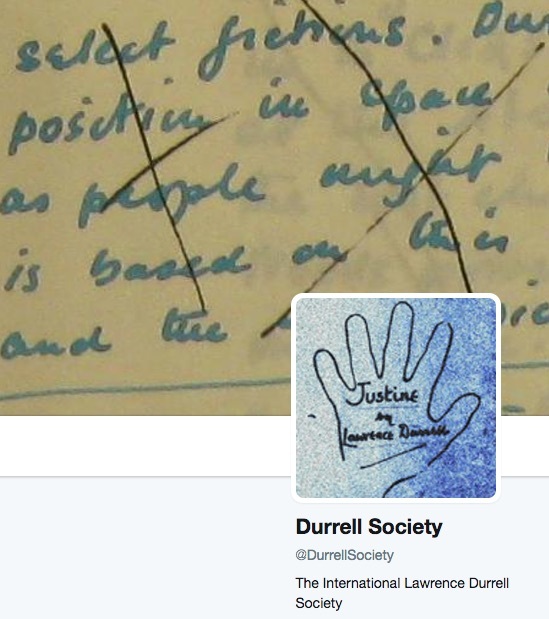 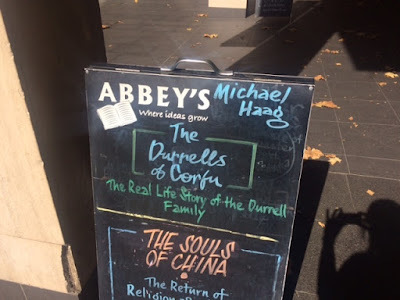 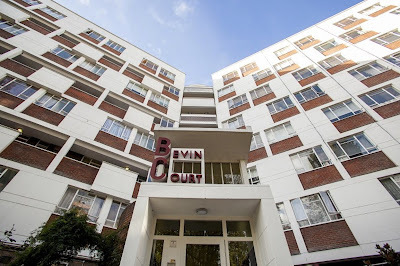 The International Lawrence Durrell Society, under the moniker @Durrell, tweets about all sorts of things Durrellian, not only Larry but also Gerry and all the rest, as well as just about anything that can claim free association. 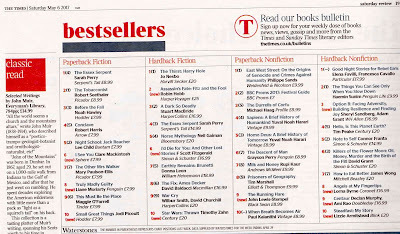 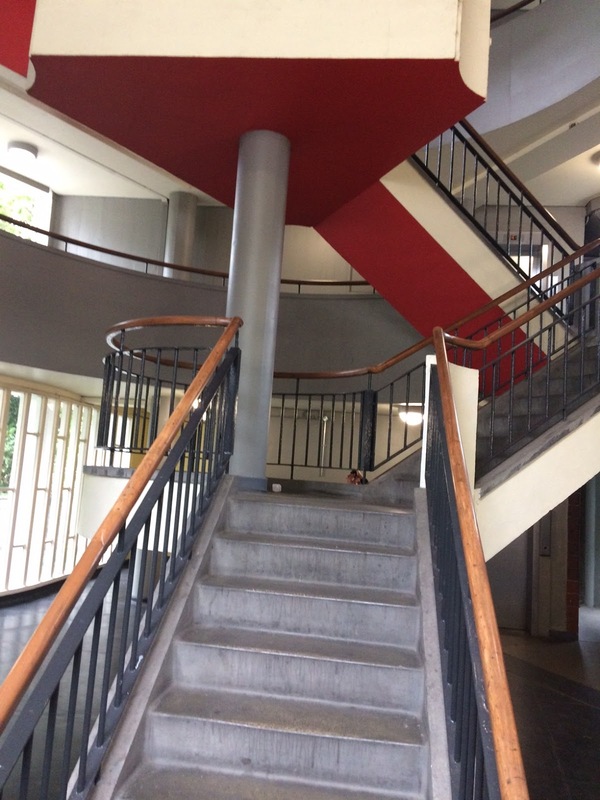 You can see it online here. 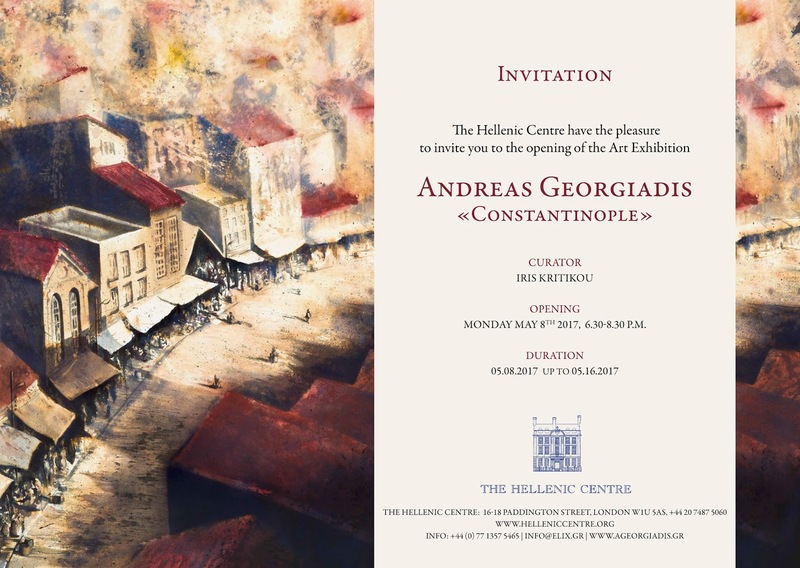 I am very much looking forward to seeing more of Andreas Giorgiadis' remarkable pen and ink works at the Hellenic Centre. 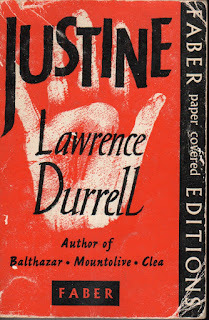 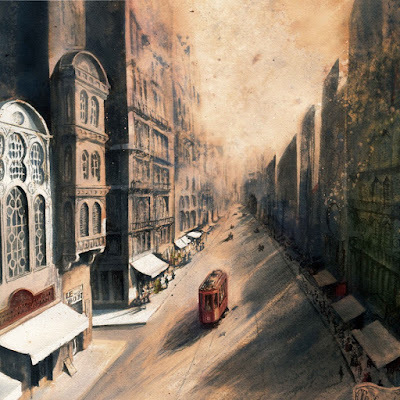 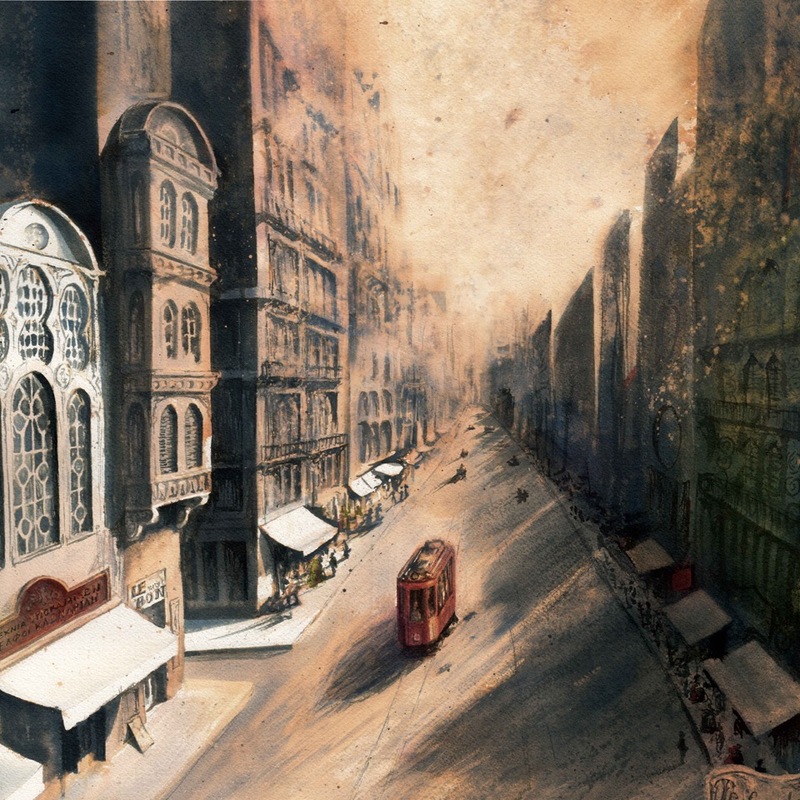 I have previously seen his evocative illustrations of Lawrence Durrell's Alexandria Quartet. This time his subject is Constantinople. 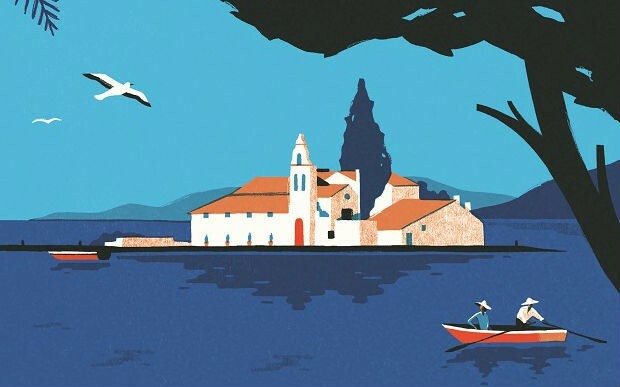 I was away at the Hexham Book Festival when Waterstones announced this morning that The Durrells of Corfu is their non-fiction Book of the Month for May.